London: British Airways (BA) warned of further delays and cancellations as it resumed flights on Sunday following a major IT failure that saw most services cancelled from London's Heathrow and Gatwick airports on Saturday. 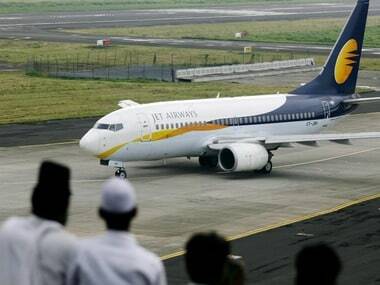 The unions blamed the airline's decision last year of outsourcing IT jobs to India as causing the disruptions. Between 6 am and 9 am, 91 British Airways flights were scheduled to depart from both the airports, the BBC reported. So far, 42 flights have left Heathrow and 29 have been cancelled. At Gatwick, 19 planes have departed and one flight to Amsterdam was cancelled. 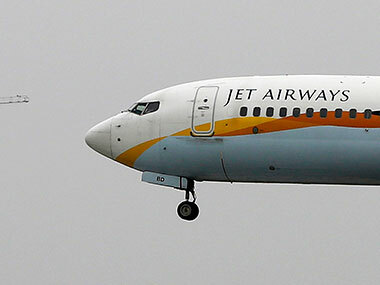 More than 1,000 flights were affected. The IT failure affected check-in and operational systems, including customer service phone lines. BA said although some of its IT systems were back on line, "there will be some knock-on disruption to our schedules as aircraft and crews are out of position around the world". Meanwhile, The Guardian newspaper reported in London that British Airways GMB union has said the airline's decision to outsource hundreds of IT jobs to India last year was behind the flight disruptions. 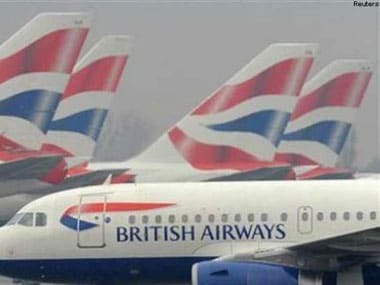 The GMB union, which had cautioned last year against outsourcing jobs, said BA laid off hundreds of IT staff outsourcing the work to India, and blamed cost cutting for the travel chaos. 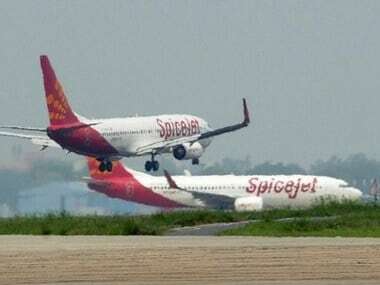 "We are repositioning some aircraft during the night to enable us to operate as much of our schedule as possible throughout Sunday," the BBC quoted the airlines as saying. A BA spokesman said: "We are extremely sorry for the huge disruption caused to customers throughout Saturday and understand how frustrating their experiences will have been." "We are refunding or rebooking customers who suffered cancellations on to new services as quickly as possible and have also introduced more flexible rebooking policies for anyone due to travel on Sunday and Monday who no longer wishes to fly to or from Heathrow or Gatwick," he added. 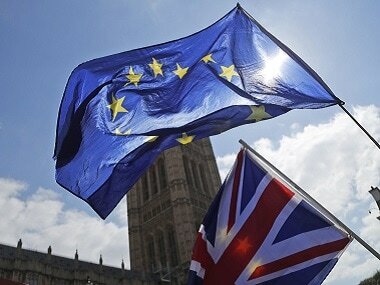 The airline also said that most long-haul flights due to land in London on Sunday were expected to arrive as normal. Delays were also reported in Rome, Prague, Milan, Stockholm and Malaga due to the system failure, which coincided with a bank holiday weekend and the start of the half-term holiday for many people in the UK. Customers have been advised to continue checking the status of their flight on the airline's website www.ba.com before leaving for the airport.